NeoGeoForLife.com - Kazuya's Neo Geo Reviews - Photo Albums: NeoGeoForLife 9th Birthday Celebration Wallpaper! Photo Albums > Fan Made Wallpapers > NeoGeoForLife 9th Birthday Celebration Wallpaper! 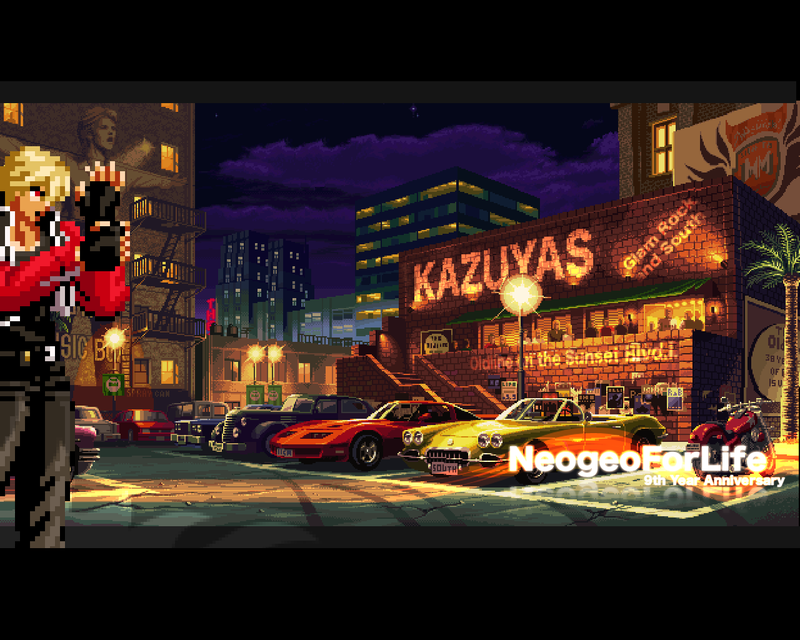 Made for NGFL by Ryusens, to celebrate nine years of NeoGeoForLife!